Customers in Mindanao who have always wanted to check out Volkswagen vehicles need not make long trip to the nearest dealer. Volkswagen Philippines is set to extend its reach to its southern neighbors with special offers starting May 13 in various Mindanao malls. 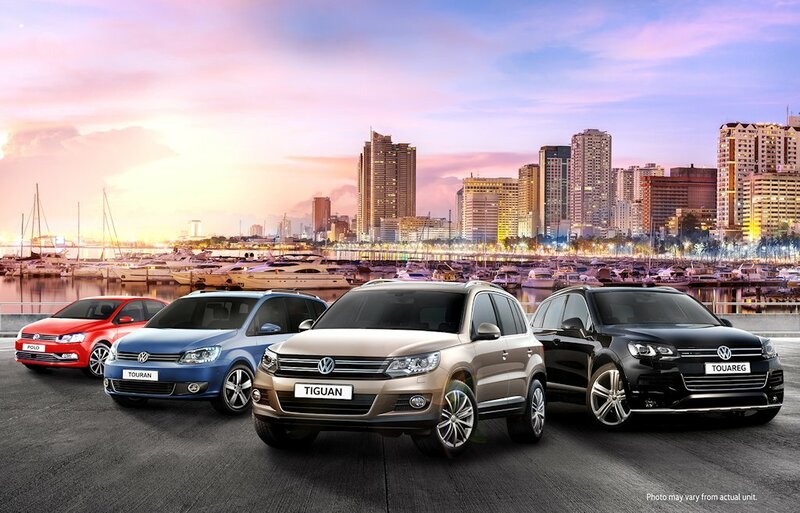 Volkswagen Philippines welcomes visitors to its Mindanao roadshows with special deals on the six models on display: The Tiguan 1.4 TSI MT; Beetle 1.2 TSI MT; Tiguan 2.0 TDI AT; Touareg 3.0 TDI AT; Polo Hatchback 1.6 MPI AT; and, Jetta TDI 2.0 TDI DSG. These cars will also be available for test drives. And as an added treat, Volkswagen premium items will be given to visitors. The roadshow is scheduled at Centrio Mall in Cagayan de Oro City on May 13 to 15, Abreeza Mall in Davao City on May 20 to 22, and Veranza Mall in General Santos City on May 24 to 26. Problem is how the hell can one do PMS in Mindanao? Will there be a Dealer in davao city?